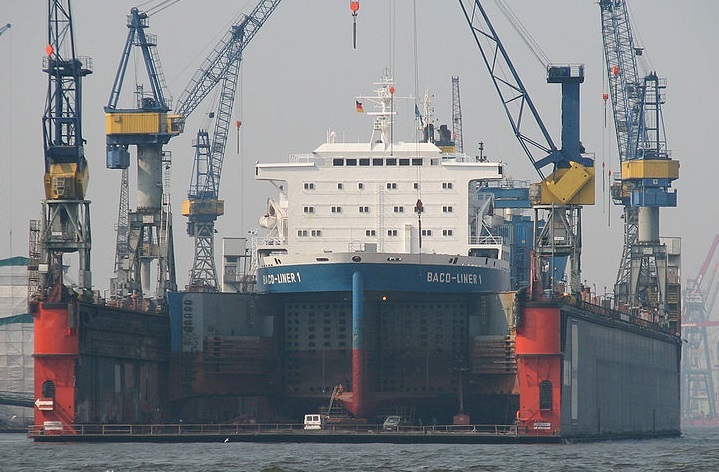 Luerssen Werft acquired Hamburg shipyard Blohm+Voss in a long-term partnership, through the UK-based equity investor Star Capital Partners, which is its main shareholder. The finance terms of the transaction were not disclosed, but deal is subject of approval by the German Fair Trade Commission. The acquisition aims to strengthen Luerssen portfolio in repair and refit activities for yachts, naval and commercial ships, as well as enhancing its naval newbuilding activities. The shipbuilding group operate six highly specialized shipyards in Northern Germany with total 2,800 employees. “With the acquisition of Blohm+Voss we are taking over a shipyard with a strategically advantageous location and versatile production facilities. We want to use these facilities to complement our existing refit and repair activities and also to offer our customers an ever better service”, said managing partner at Luerssen Maritime Beteiligungen, Peter Luerssen. “In addition, we would like to utilize the competence and experience of the shipyard and its employees for the new build of complex naval ships and continue their production at the Hamburg site. The construction of yachts at the Hamburg yard will depend on the overall market situation and it is difficult to judge at this time”, added he. Blohm+Voss is a German shipbuilding and engineering year, specialized in building and repairs of yachts, naval and commercial ships.